The global land and ocean surface temperature for March–May 2018 was 1.48° Fahrenheit (0.82 °C ) above the 20th century average of 56.7°F and the fourth warmest spring in 139 years of records. 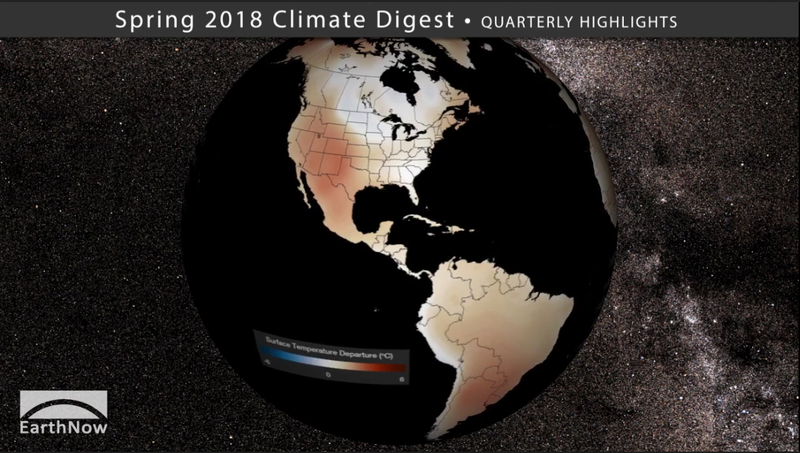 Looking at land temperatures only, 2018 was the fifth highest March–May on record. Looking at sea surface temperatures, our global oceans experienced the fourth warmest spring on record. Of note – May 2018 marks the 401st consecutive month with global temperatures above the 20th century average. In the United States, March 2018 had near normal temperatures, April was much colder than normal, and May was the warmest May since records began. The 3-month period ranked the 22nd warmest spring on record. 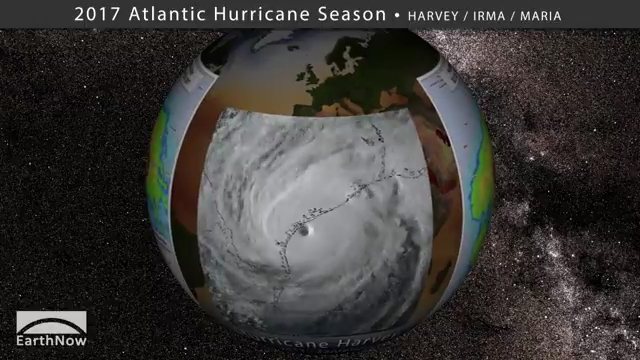 Record and near-record precipitation was observed across the Southeast and Mid-Atlantic United States during spring 2018, largely due to slow-moving weather systems, including Subtropical Storm Alberto. Alberto was unusual because it maintained strength over land, traveling as far north as the Great Lakes Region! Alberto reached Lake Huron as a remarkably well-defined system. In fact, Alberto is the first known tropical depression to travel so far north before June 1st, which is the official start date of Atlantic Hurricane Season. 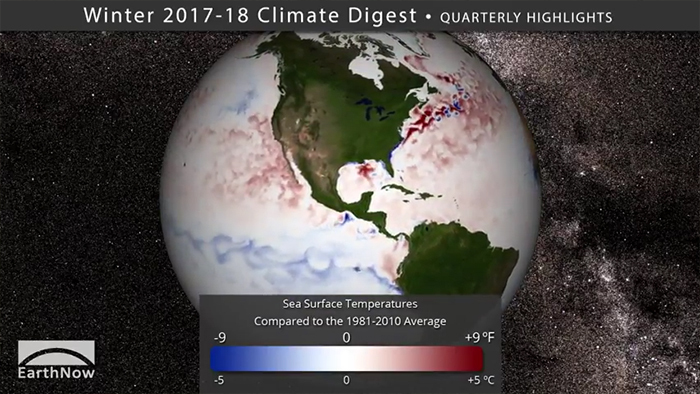 The quarterly climate digest, produced seasonally, consists of a short movie (4:36 minutes) made for Science On a Sphere® (SOS) and an MP4 video accessible through YouTube.